Mark Sandle is Lecturer in Russian and East European History at De Montfort University. 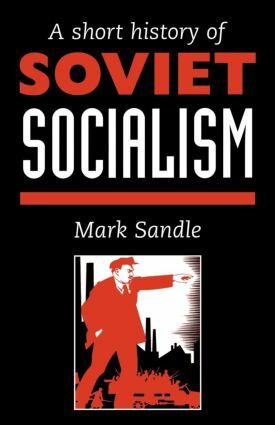 ; This book is intended for undergraduate courses on 20th century Soviet history/the Cold War/European history/Soviet studies/History of political thought/Marxism-Leninism. The Left.